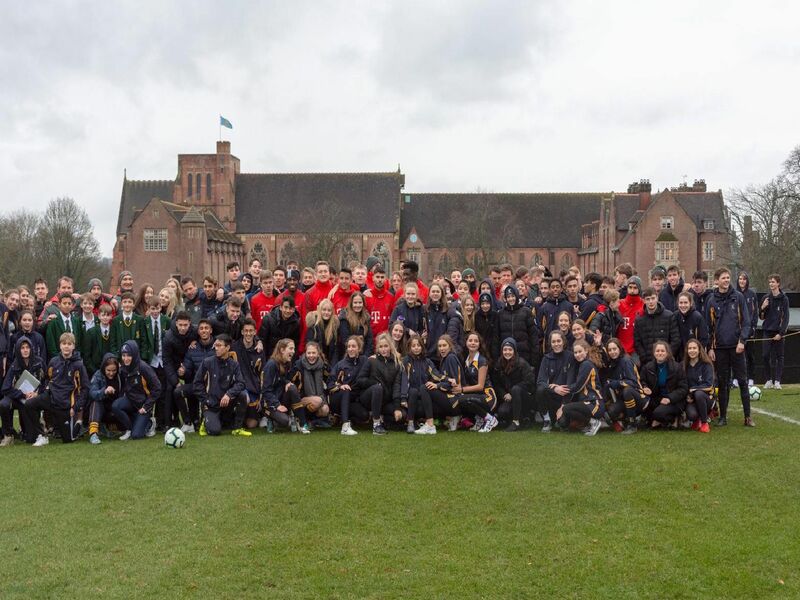 Bayern Munich u23s enjoyed Ardingly College's 'perfect facilities' as they prepared for their Premier League International Cup match with Brighton last week. Jochen Sauer, the Head of Bayern Munich Academy, said: "We are very glad to be training here at Ardingly College - these are the perfect facilities for our preparation." Photographer Dolores Tebbutt was there to watch the German giants train.